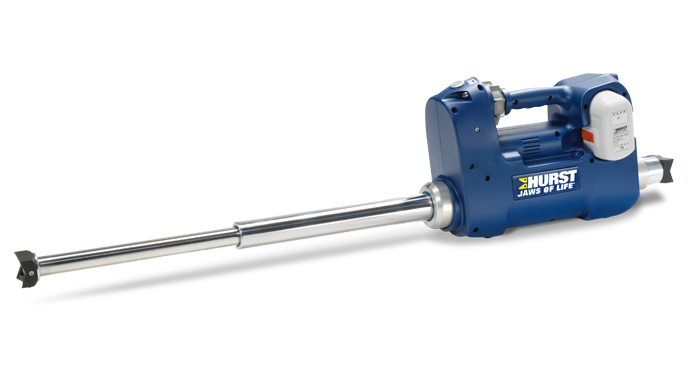 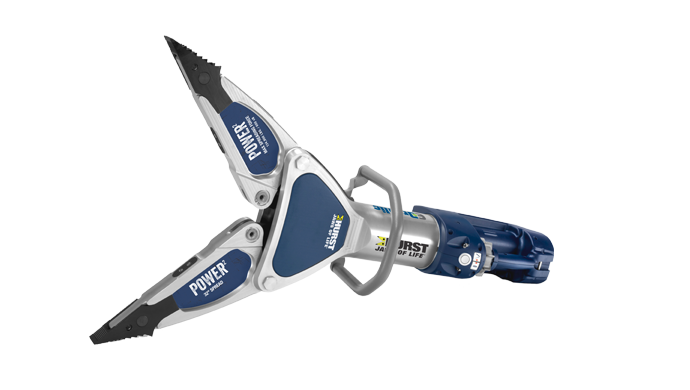 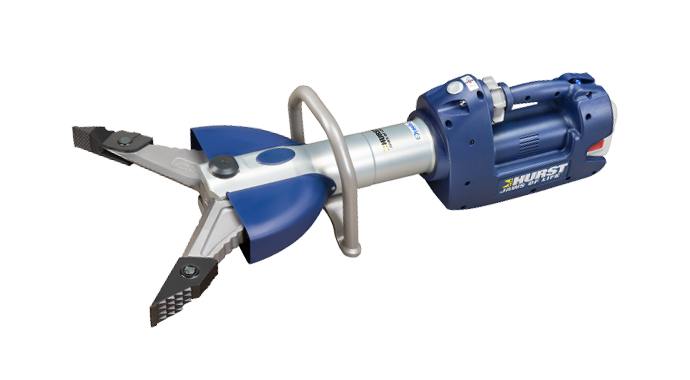 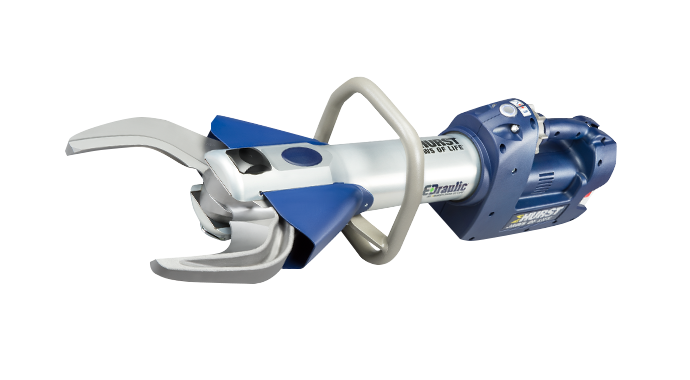 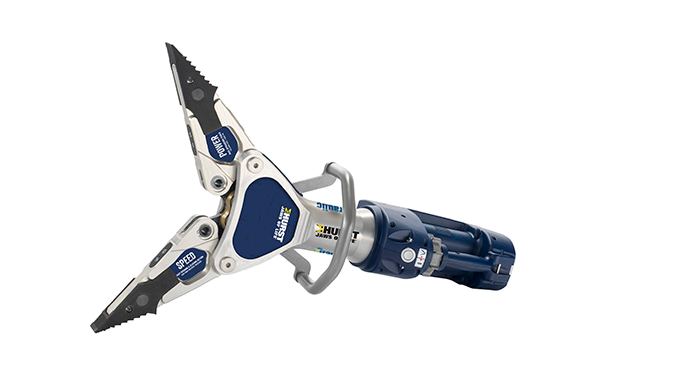 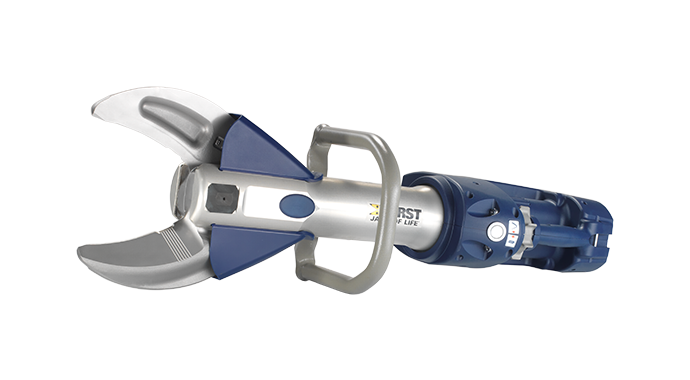 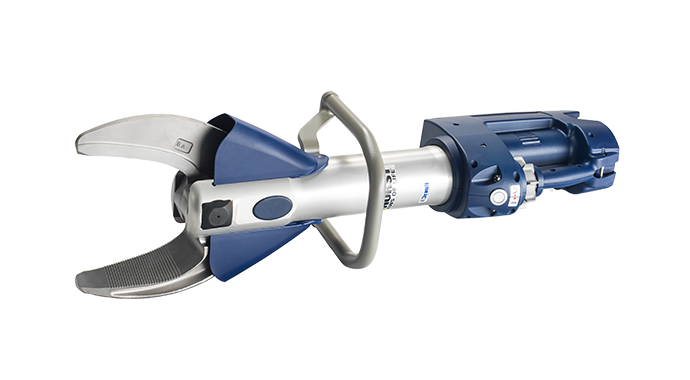 Replacing the existing S 311E2 cutter, this new cutter features a wider blade opening and more cutting force to give you an edge in extrication. 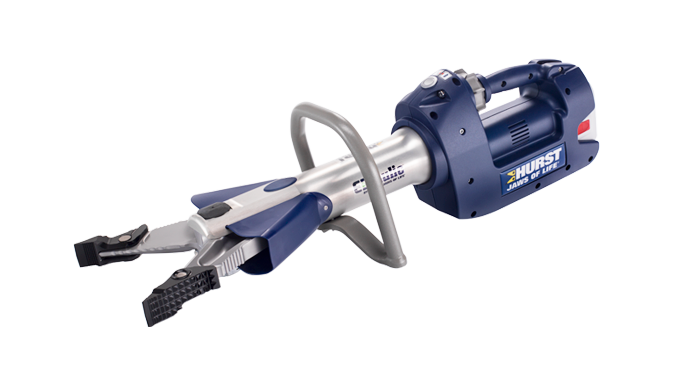 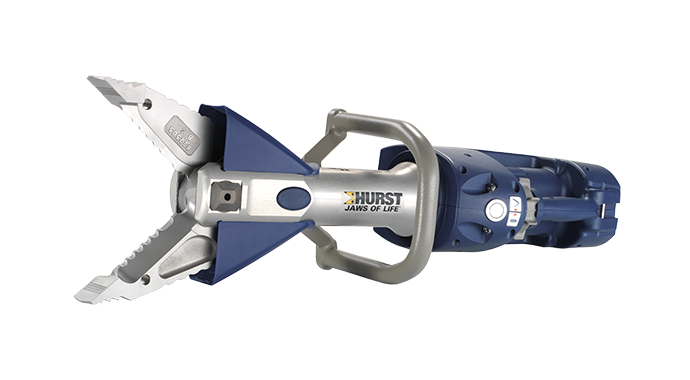 This tool is the perfect extrication cutter and the most convenient tool for getting to the action. 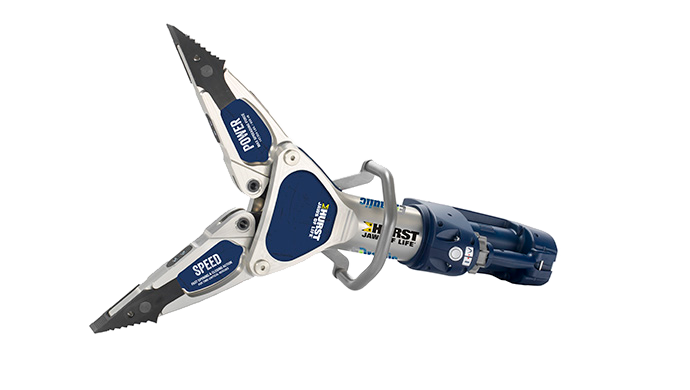 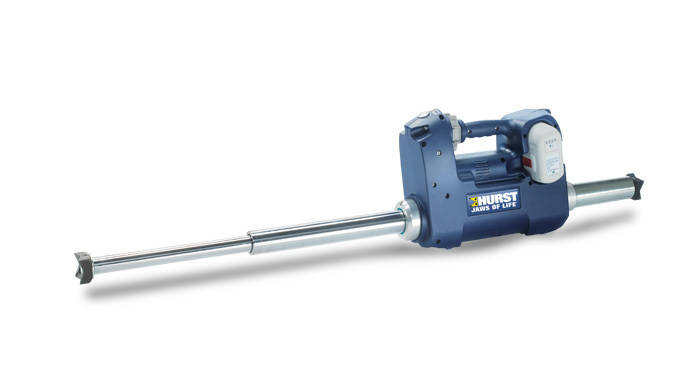 This tool still moves quick at the scene — and past the competition.